Move in ready 2nd floor condo mere minutes from downtown. The unit is in a prime and quiet location, walking distance from Twin Lake. 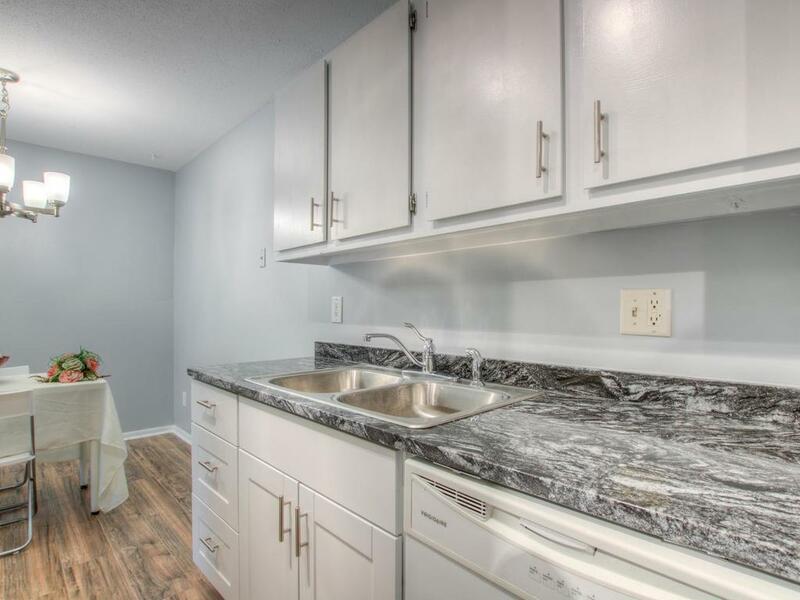 The unit offers a worry free life with new flooring throughout, new granite counter top, new plumbing to unit, brand new AC unit, a private deck, and lots of storage. Enjoy the secure locker and underground garage stall. The building complex offers a swimming pool, car wash, and laundry on-site. This is an immaculate 1 BR/1 Bath Condo!